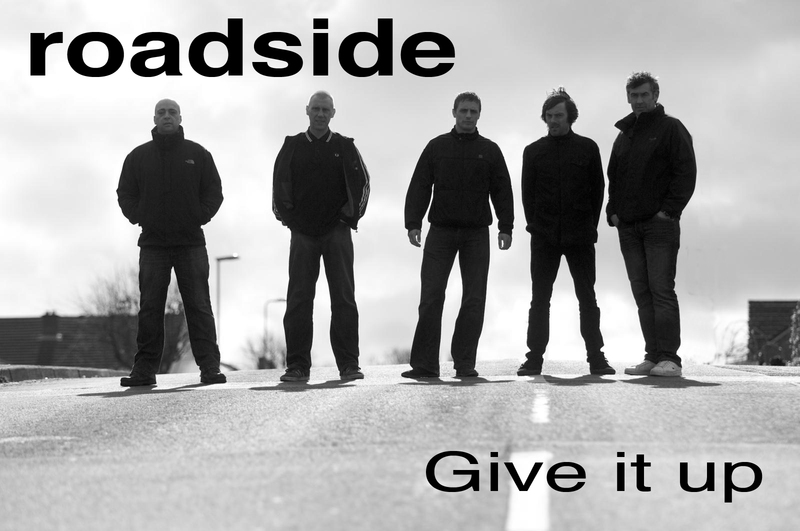 Paladin Radio had just picked up Roadsides new single " Give it up" for air play worldwide. Great song for a great cause. 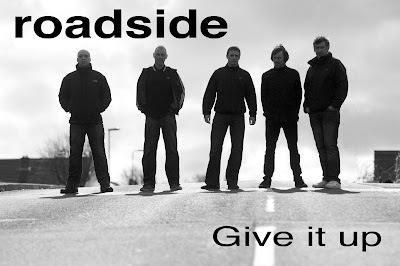 This year roadside have already released a live ep and are now recording a new single Disarm which along with Charity single Give it up they will tour around England and Europe.